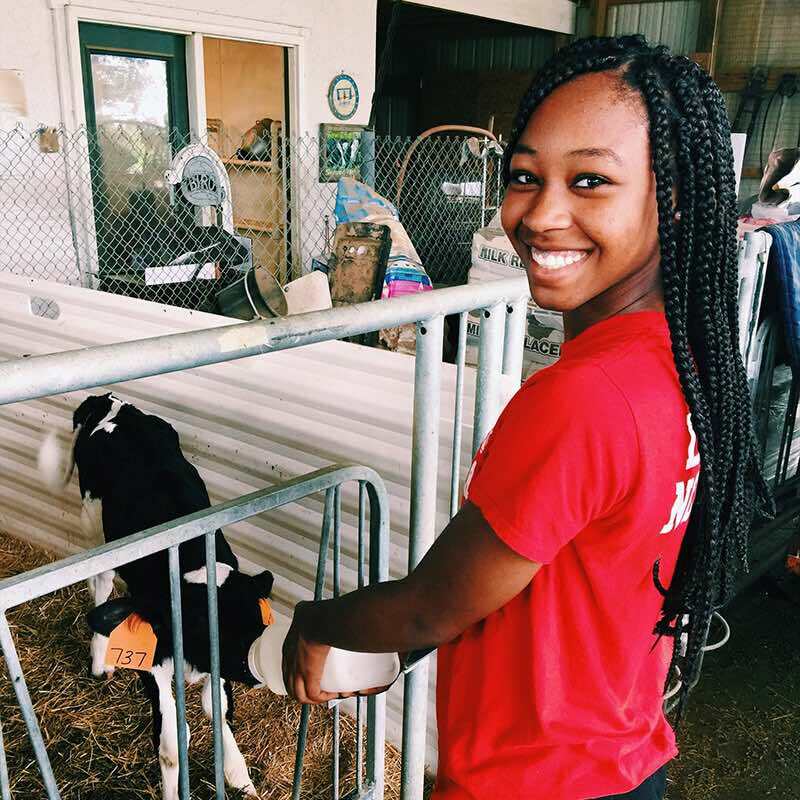 Lighthouse Ministries strives to walk alongside the youth in our Southeast Canton community by offering safe, high-quality, and holistic opportunities to assist them in understanding their God-given giftedness and potential for impacting the world around them. Since its outset in 1996, the Lighthouse has focused on identifying community needs and launching programs that enhance the well-being of neighborhood families in an effort to best represent the Kingdom of God. 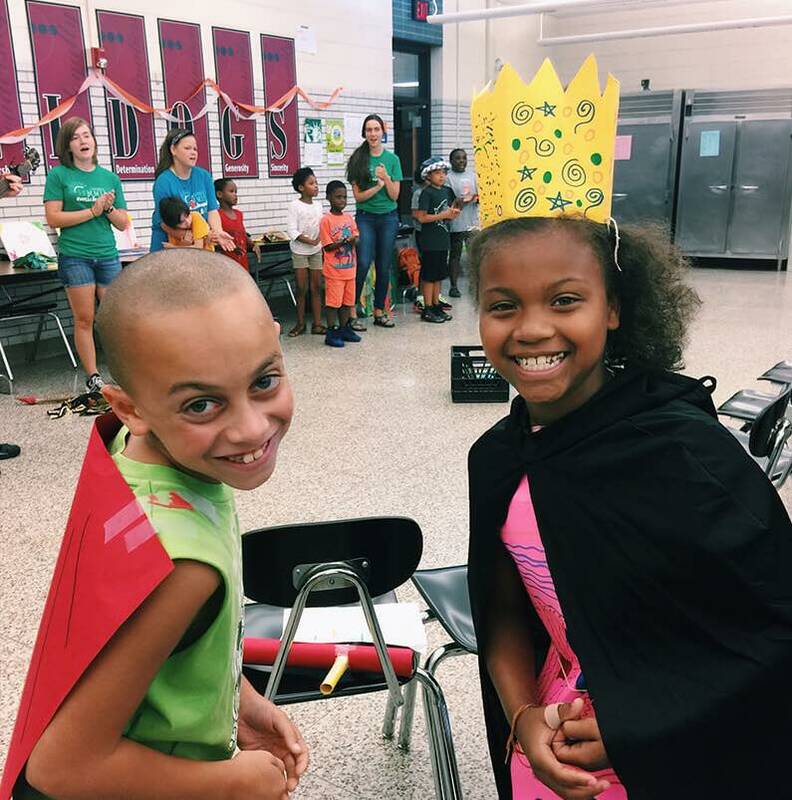 During the hours immediately following school, the Lighthouse offers a safe environment for children in grades 1-5 living in southeast Canton. Creative and relational activities combine study and play in ways that enrich and engage the heart and mind. The Lighthouse and First Mennonite Church partner together to provide age-appropriate youth ministry programs. We believe that through building diverse relationships and a strong, loving community, we can better understand the character and love of God. 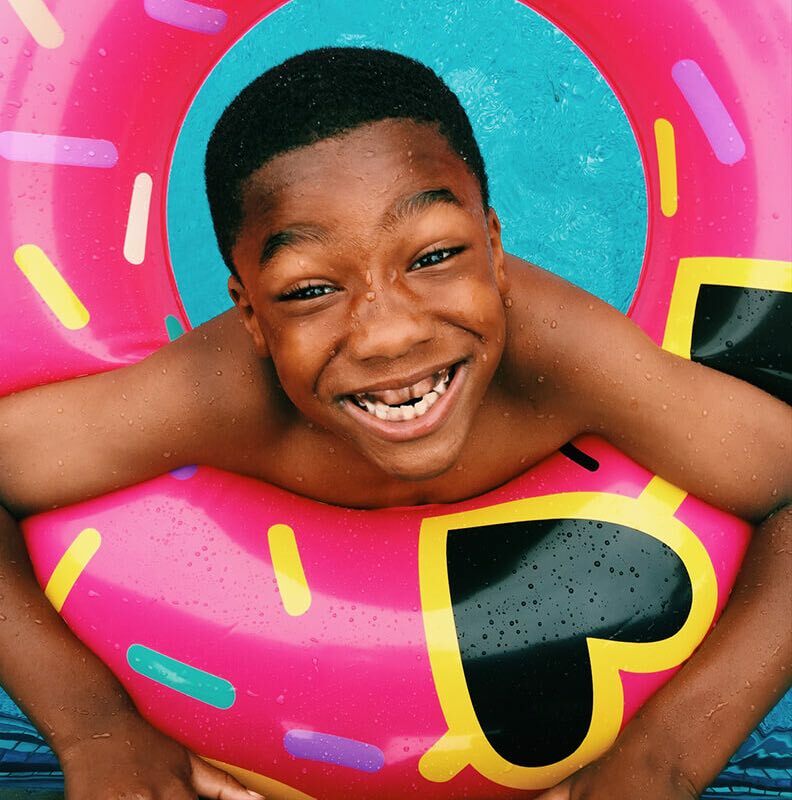 The Summer Enrichment Camp is a strategic initiative launched by the Lighthouse to combat the summertime loss of learning retention experienced by many of the children in our neighborhood. With a staff to student ratio of 1:2, every child has the opportunity for individual attention and support. 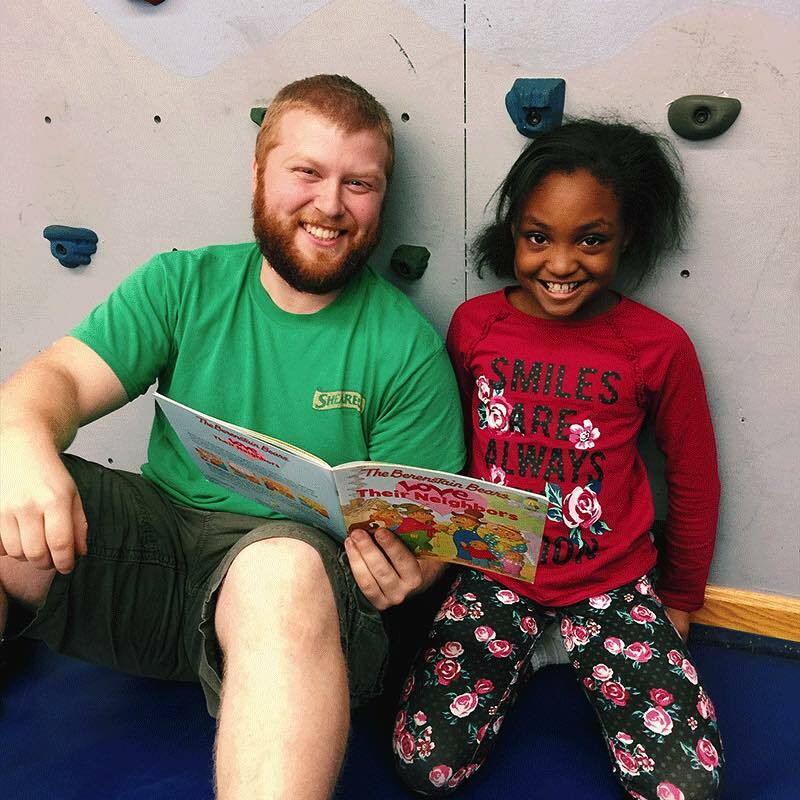 As a prime community builder of southeast Canton, we are committed to continuing relationships that Lighthouse staff and children have built throughout the year. 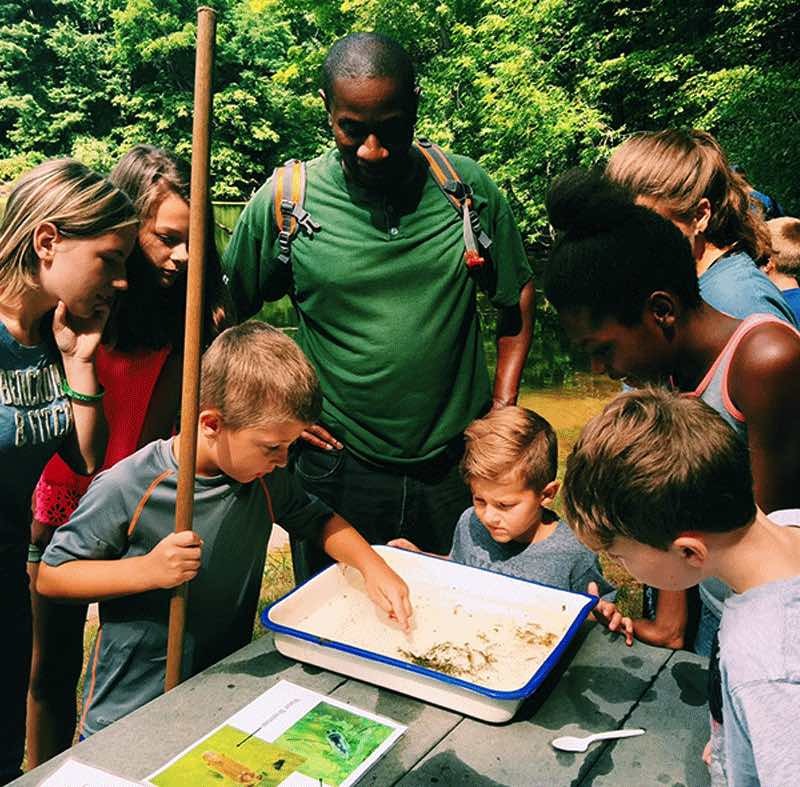 We host field trips both in and out of the city; often participating in hikes at the state park, visiting art museums, or spending a day at the lake. The Lighthouse's Outdoor Classroom and garden is home to both plants and animals alike! Science lessons are offered throughout the summer on Mondays, Tuesdays, and Wednesdays. Filled with zoo beds, edible plants, an aquaponics system, potted herbs, bees, compost, chickens, and butterfly garden. Groups from all over the United States and Canada come to the Lighthouse every year. 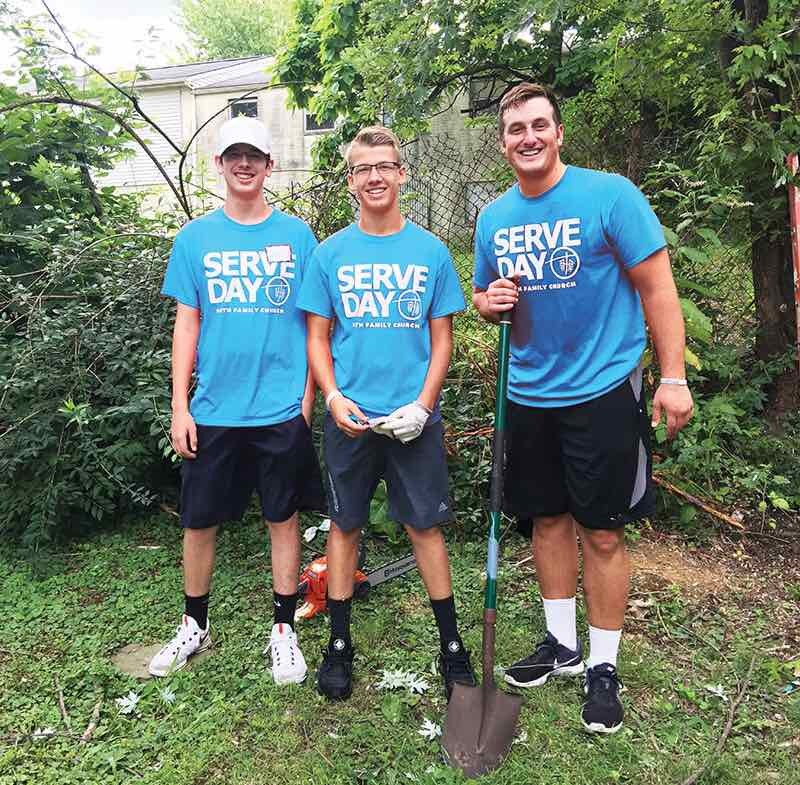 From weekend poverty simulations to eight-week summer internships our service learning experiences are designed to educate and empower participants to be active life-long Kingdom citizens. The Lighthouse recently celebrated its 20th anniversary. 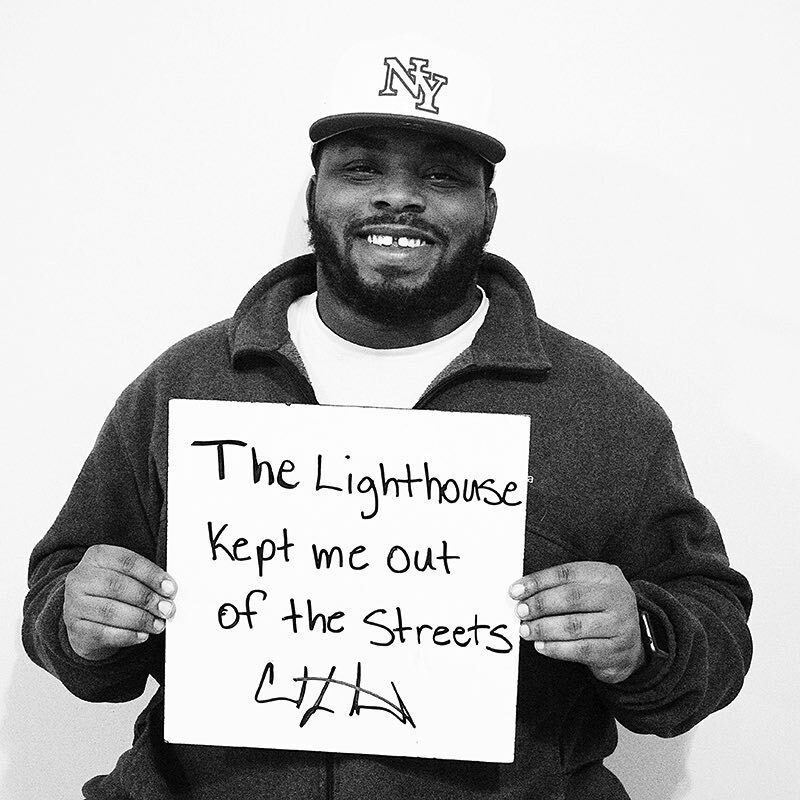 To celebrate, we asked students - past and present - what the Lighthouse has meant to them.